Splash Damage is dedicated to crafting team-based multiplayer games that ignite friendships as much as they do the competitive spirit. Having risen from the competitive community in 2001, we're driven to putting players first in worlds they love. The iconic universes of Gears of War, Batman, Doom, Quake, and Wolfenstein have all had the Splash Damage treatment, along with our own creations like Dirty Bomb - the number one independent free-to-play shooter on Steam. Several unannounced projects inside our London studio are also set to capture the attention of gamers worldwide. 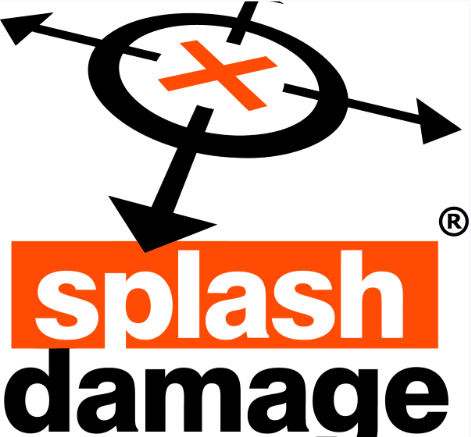 In 2017 Splash Damage celebrated a transaction worth $160M when they sold their shares to Leyou Technologies Holdings Ltd. Uniquely the deal stipulates that the existing management team would retain operational control.